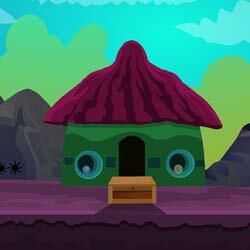 Unlock key escape is the new point and click escape free escape games from ajazgames. It's dark and you are want to go out for a cup of coffee, you go to door and its locked, you go look for the key but key gets stuck into a hole, to unlock you need to solve puzzles and clues to get the key . All the best, wish you good luck, have fun playing free online escape games from ajazgames.